The Snowboard Asylum (Covent Garden, London) is hosting the launch of Sam Mellish‘s book ‘Radical Gains’, which follows the GB Park and Pipe team’s journey to the Olympics and gives a comprehensive written and visual overview of freestyle snowsports in the UK thanks to writers Ed Leigh and Matt Barr as imagery from legendary photographers Mellish, Matt Georges, James North and more . The event will be taking place on January 31, 2019. Reserve your free ticket here. Press Release: Come and join us in-store to celebrate the launch of photographer Sam Mellish’s new book Radical Gains. Radical Gains is the fascinating story, full of stoke and snowsports, of GB Park and Pipe. 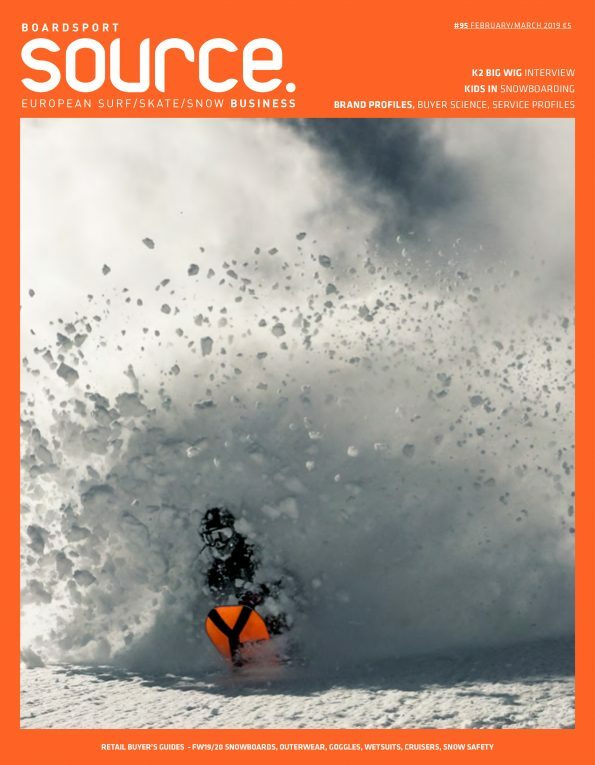 With more than 180 images from across the globe, and contributions from the best writers and photographers in the action sports industry, it charts the rise of Great Britain’s freeski and freestyle snowboarding team. Sam will be in attendance to chat over the project and sign copies of the book should you want to get your hands on one. We know we do! Plus profits from this title go to GB Park and Pipe. However that’s not all! At 8.15pm we’ll be hosting an in-store screening of Our Kingdom. A project that was several years in the making, Our Kingdom is a crowd-funded documentary that charts the rise of the UK Snowboarding Community. 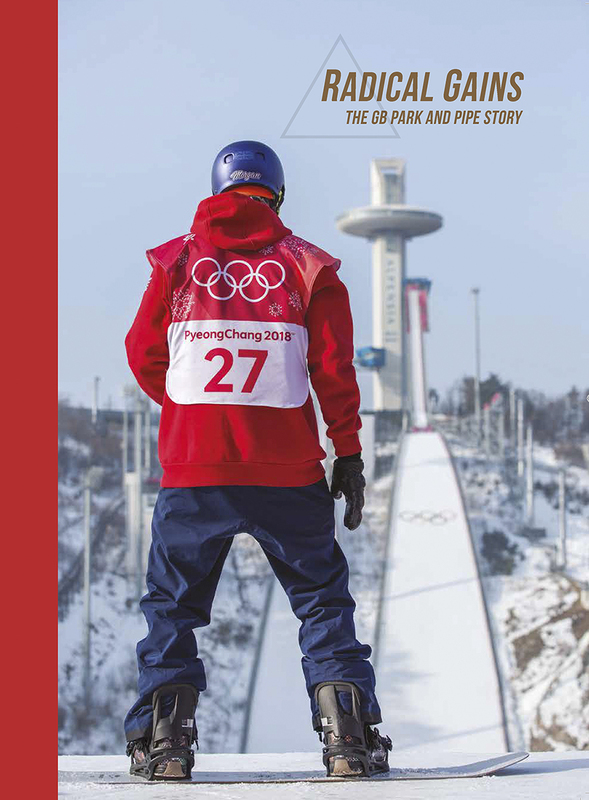 From it’s early days in the Scottish Highlands right up to GB Park and Pipes success on the global Olympic stage. Entry is free, you just need to register on Eventbrite.